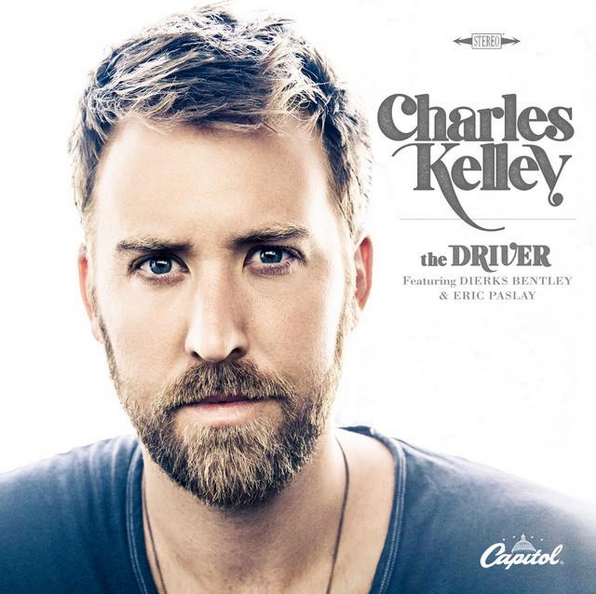 “I’m the driver, bringing this circus to town,” begins the title track on Charles Kelley’s debut solo album, The Driver. And while circuses might appear from the outside as zany and discombobulated, Kelley’s is carefully choreographed, with a strong cast of collaborators and a nine-song tracklist that leaves little room for filler. Indeed, The Driver shines for Kelley’s ability to tightly balance polished country with grittier Southern influences, while being a vehicle for some of Nashville’s best and brightest talent alongside him. 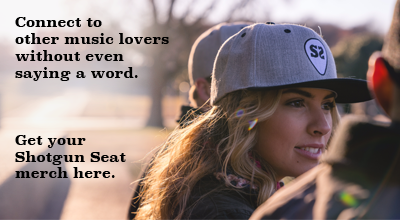 Title track and lead single “The Driver” tells the tale of life on the road for a musician and his crew, featuring two more of country’s rising stars, Dierks Bentley and Eric Paslay, helping earn the song a GRAMMY nomination for Best Country Duo/Group. Another early-previewed track, “Lonely Girl,” features songwriting and background vocals from one of Nashville’s current A-listers, Chris Stapleton. Kelley also trades lines with Miranda Lambert — whose harmonies on “I Wish You Were Here” add a lovely, soft texture — and Stevie Nicks (on a cover of Tom Petty’s “Southern Accents”), but his husky vocal remains at center stage throughout the album, a treat that was more rarely sampled on prior Lady Antebellum cuts. Kelley’s show includes a few tantalizing parlor tricks as well, eschewing traditional country somewhat to dip into Southern blues and rock. Risqué cut “Dancing Around It,” in which Kelley becomes something more than a friend to a woman on the rebound, is one of the album’s highlights, as is “Lonely Girl,” whose booming upright bass riffs give it a sheen of ballroom glamour. They’re moves that make sense given Lady A’s regular cross-genre appeal, but instead of aiming to fill stadiums, Kelley’s arrangements are more intimate, while still remaining captivating and catchy. “The Only One Who Gets Me,” the last song written for the album and the first written by Kelley for and about his wife Cassie, charms in its tenderness and benefits from bluesy chord changes (think peak-era John Mayer) and warm background harmonies. “Round In Circles” fascinates, driving forward with a chugging guitar lick and snare beat and a mostly monotonous melody that explodes up an octave and tumbles down at the end of each chorus. Perhaps the most eye-popping track, particularly to those on Music Row, is album closer “Leaving Nashville,” in which co-writers Abe Stoklasa and Donovan Woods poignantly reflect upon and the ups and downs of making a living as a part of Music City’s songwriting circles (“It’s handshakes and whiskey shots / And throwing up in parking lots all by yourself”), brought to life by Kelley’s earnest, honest vocal delivery. It’s unlikely that The Driver will propel Kelley to massive solo superstardom, and considering these songs take up less aural space than the 747 jet of Lady Antebellum’s recent output, plus the fact that time apart has reportedly “brought Kelley and [Lady A lead vocalist Hilary] Scott closer together,” it’s probably not a goal he has in mind either. Instead, Kelley’s offroad turn results in a refreshing, solid set of blues- and rock-inflected country whose smaller sound and impressive lyricism will hopefully fuel future outings, whether solo or back with the band.